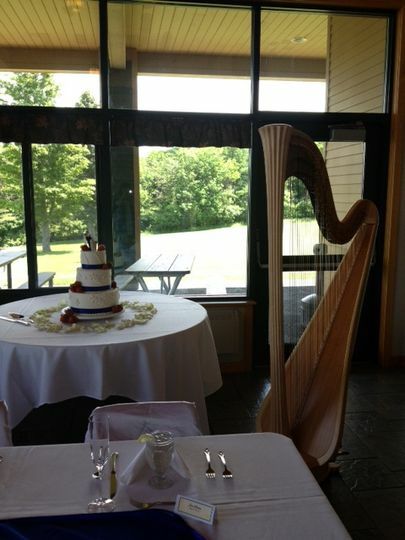 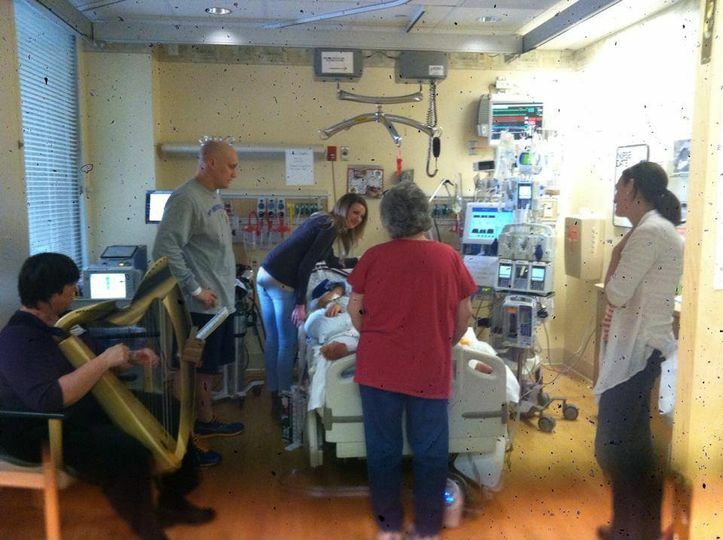 EverythingHarp is wedding harpist Deette Bunn, located in a suburb of Syracuse, New York. 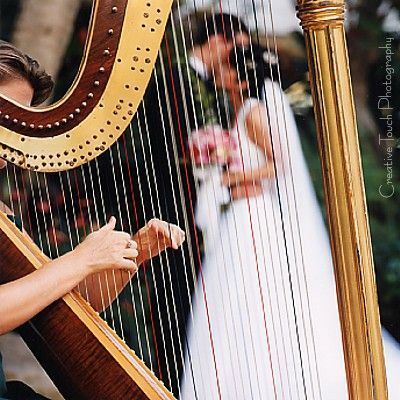 Deette is passionate about providing harp music for any type of event that is important to you. 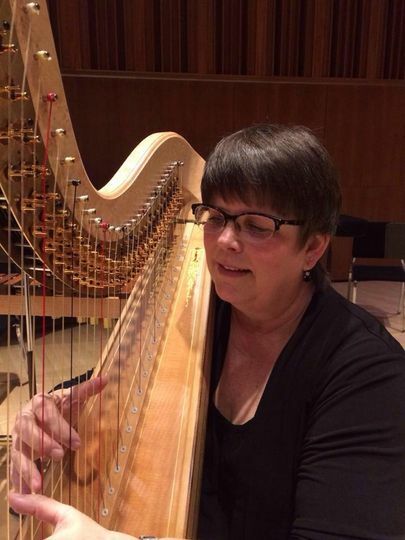 She believes that beautiful memories can be accompanied by gorgeous harp music, and she has been helping people celebrate with the soothing sounds of the strings for over thirty years. 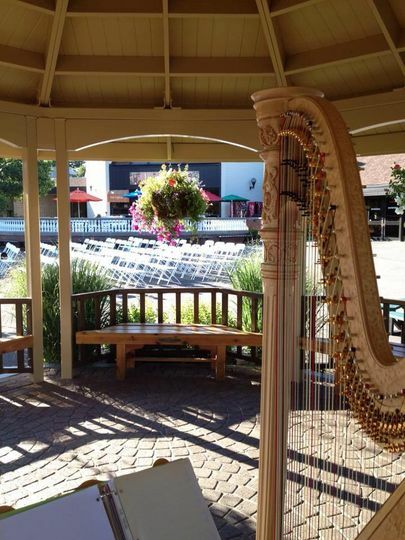 More than just music, the harp is visually stunning and adds elegant ambience to your event. 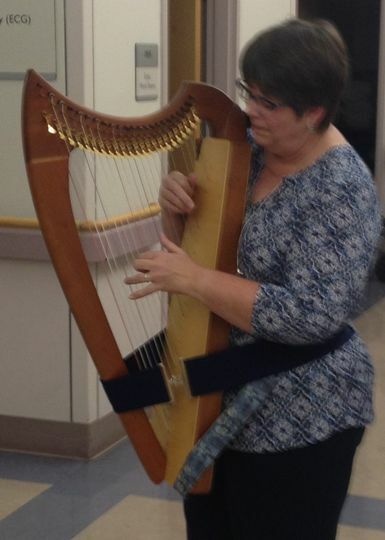 Deette Bunn is please to provide music from a variety of genres and is happy to play an assortment of musical pieces for your occasion. 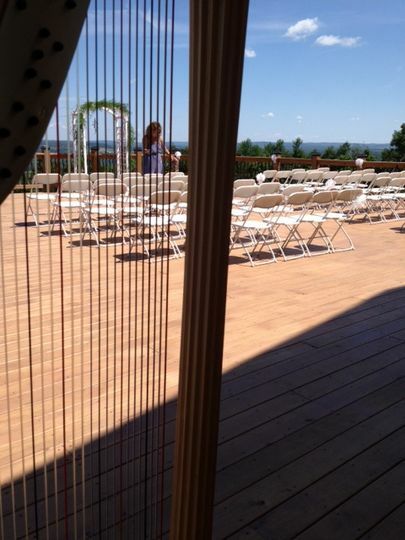 No event is too small or large, too extravagant or casual. 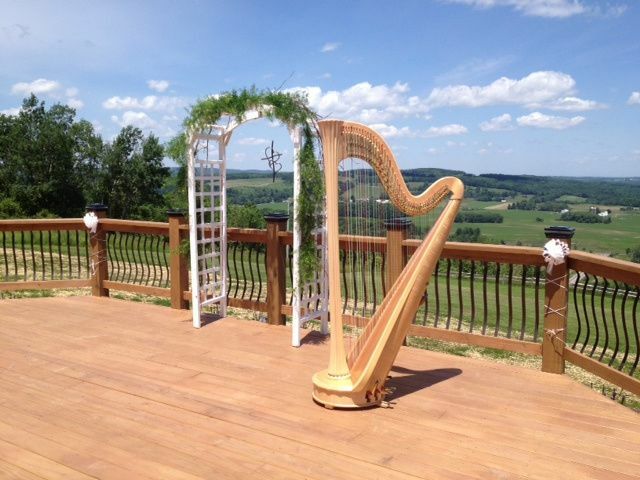 Consultations can be held with Deette (in person, via FaceTime, email or phone) to go over your specific desires and needs, and she is happy to accommodate special requests for your special event. 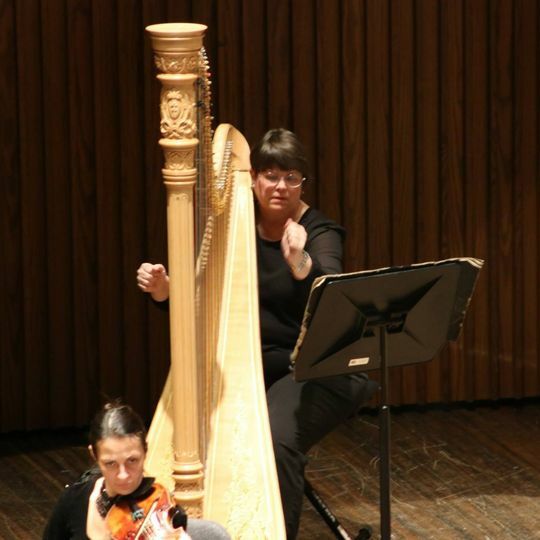 I'm deaf so I guess that means less than perfect, but regardless of my hearing impairment, I thought that she sounded wonderful!